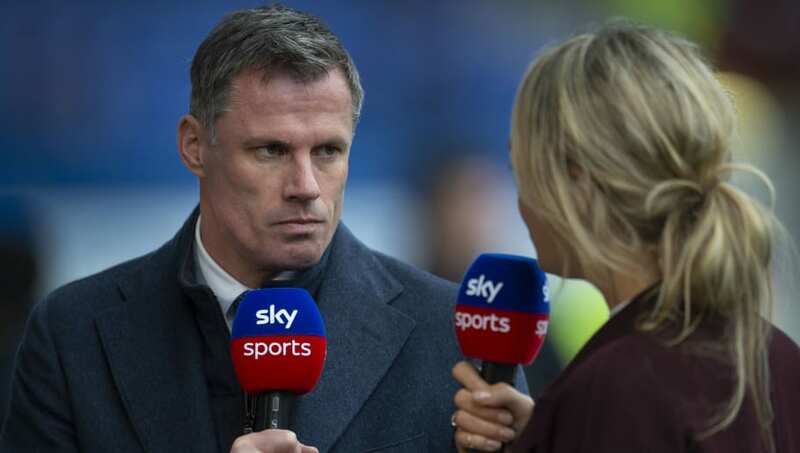 ​Sky Sports pundit and ex-Liverpool defender Jamie Carragher has claimed that Manchester United have a better squad than Liverpool as the cracks have started to show in the Reds' title pursuit. Jurgen Klopp's men let another early lead slip as they could only muster a draw against a resolute West Ham side at the London Stadium on Monday night. The result has gifted Manchester City with an opportunity to return to the top of the table on Wednesday night if they can secure all three points against a waning Everton outfit. #LFC left the door open for #MCFC to go top of the @PremierLeague after a lacklustre performance in drawing 1-1 at #WHUFC. Speaking on Sky Sports' Monday Night Football programme, Carragher made the claim that United's squad is superior to Liverpool's, with both clubs' recent results making it clear. “I said yesterday Manchester United have a better squad than Liverpool. People may have thought it was a strange thing to say but I think we’re seeing little signs of it,” he said, as quoted by the ​Liverpool Echo. The former centre-back has also questioned Klopp's decision to loan out full-back Nathaniel Clyne, after the Englishman joined Bournemouth last month on a deal that'll keep him at the Vitality until the end of the season. “On the right back situation, Klopp’s made a mistake letting Clyne go. I know there were a couple of injuries but you don’t need to let him go — keep him there," Carragher continued. ​Liverpool​'s squad will be tested once more as they look to get their title challenge back on track next Saturday against Clyne's new employers Bournemouth.